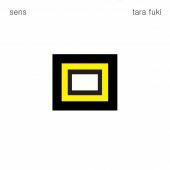 After a series of five albums (Piosenki do snu, Kapka, Auris, Sens, Winna), Tara Fuki presents a selection of their best songs. 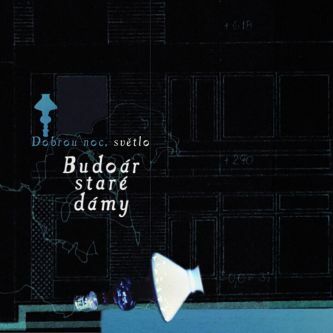 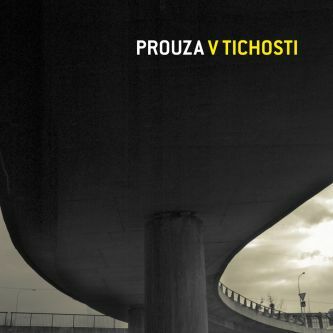 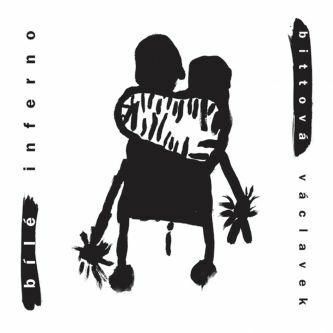 In addition, they introduce a so far unreleased track, the beautiful and delicate “V rytmu deště“ (In the Rhythm of the Rain), which is untraditionally not sung in Czech. 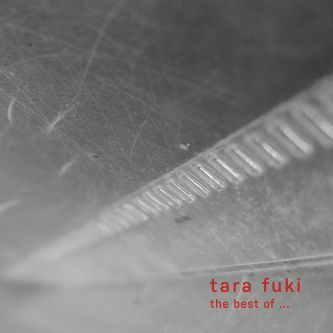 The double vinyl, The Best of Tara Fuki, contain twenty one tracks, the CD version only twenty (missing track Dopis). 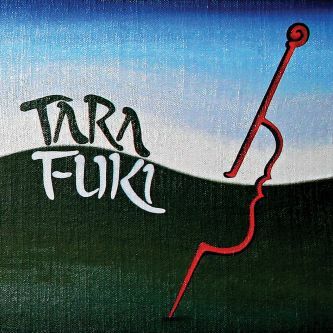 Two ladies, two cellos, two vocals and their best songs. 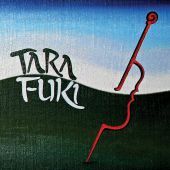 The compilation of Tara Fuki’s best songs also includes the unreleased song “V rytmu deště“ (In the Rhythm of the Rain). 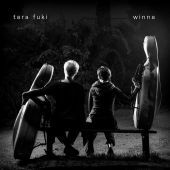 “We’d originally planned this song for the album Winna, where it didn’t fit in and so we’re really happy that we’ve managed to put it on this compilation. 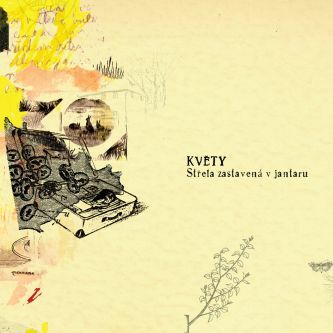 And it’s a special one as it is in Czech,” confirms Andrea Konstankewicz.